Personally, I have always favoured the arcade racer over the more realistic simulation style—I admired the Gran Turismo games more than I enjoyed them, and to this day Ridge Racer Type 4 and OutRun 2006: Coast 2 Coast remain my favourite car racing games of all time. 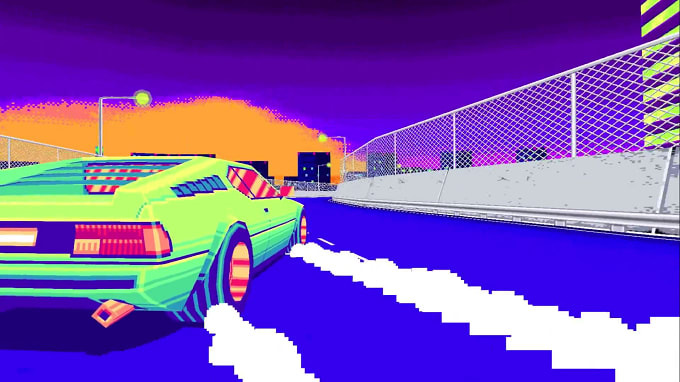 As such, the news that a game like Drift Stage is currently in development is greatly pleasing. This promising indie project is the creation of a two man development team, programmer Chase Pettit (appropriate), and artist Charles Blanchard. 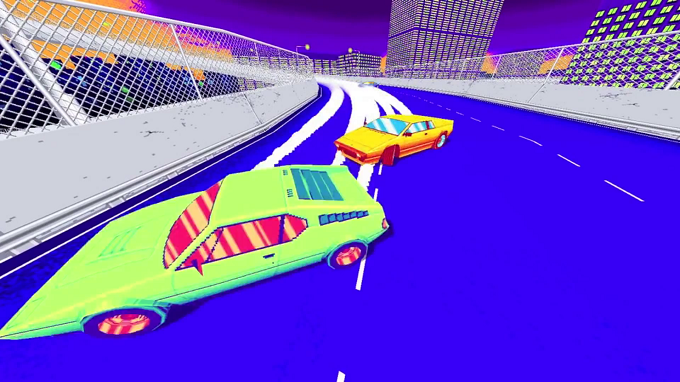 The pair are aiming to replicate the nostalgic joys of the early 3D arcade racer, but with all the benefits of modern gameplay. Drifting is the key to securing racing success. 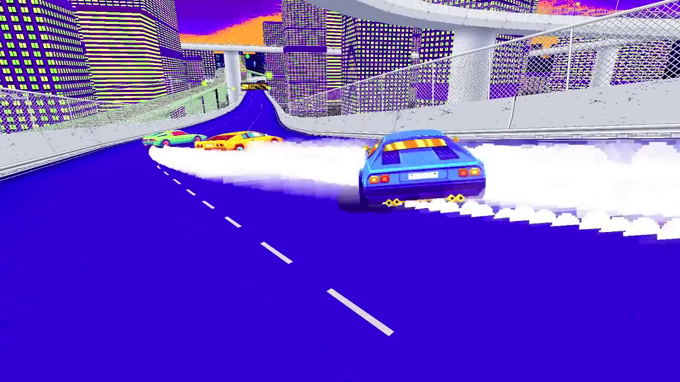 The visual style looks highly distinctive for this day and age, reminiscent of early 3D PSOne racing classics such as Ray Tracers or Ridge Racer mixed with 16-bit sprite textures, while the pastels, car designs and upbeat music (courtesy of amazing synth composer Hugh Myrone) recall Sega&apos;s Out Run and Daytona USA respectively. "Drift Stage" makes use of a hypnotizing colour palette. 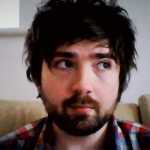 The Drift Stage team are currently aiming for a PC and Mac release, with potential console releases to follow. We will be watching this one closely for future developments. Have a look at the teaser trailer for "Drift Stage" here.